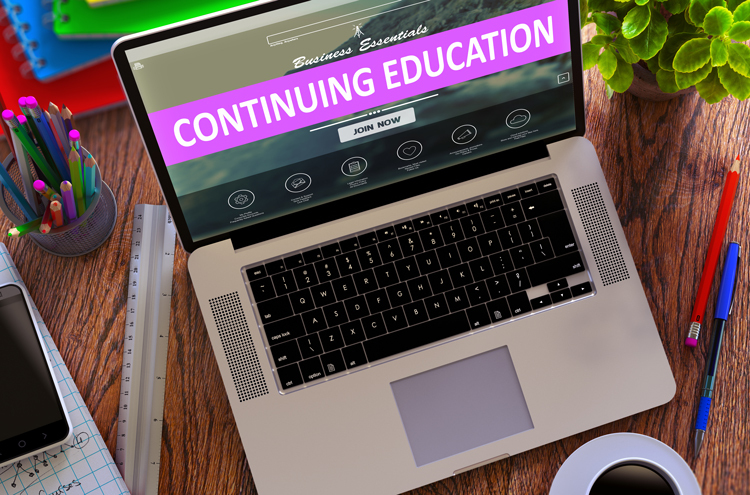 Philadelphia — Urban Engineers announced that the International Association for Continuing Education and Training (IACET) has awarded reaccreditation status to the firm. IACET Accredited Providers are the only organizations approved to offer IACET Continuing Education Units (CEUs). The accreditation period extends Urban for an additional five years. “Urban is proud of our Training Institute programs, which educate hundreds of participants each year on important engineering topics,” stated Carol Martsolf, PE, PMP, LEED AP, Urban’s vice president and director of training. Urban’s Training Institute covers a variety of technical and professional development areas, including project management, stormwater management, ethics, construction management, scheduling, cost estimating, and many other topics. In 2010, Urban received the IACET Exemplar Award for Internal Training. In order to achieve Accredited Provider accreditation, Urban completed a rigorous application process, including a review by an IACET site visitor, and successfully demonstrated adherence to the ANSI/IACET 2018-1 Standard addressing the design, development, administration, and evaluation of its programs. Urban has pledged its continued compliance with the Standard and is now authorized to use the IACET name and Accredited Provider logo on promotional course material.